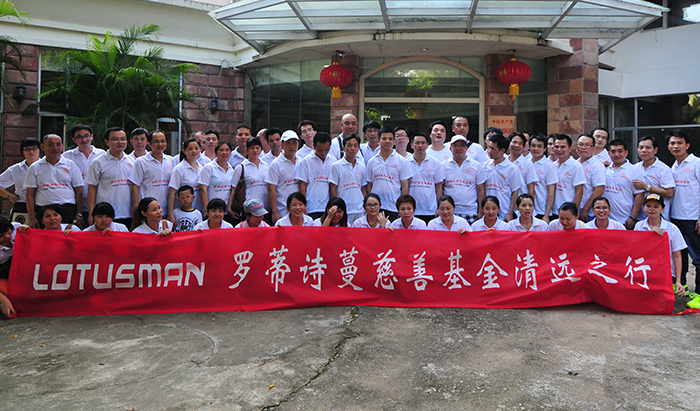 While serving as a love symbol between lovers, LOTUSMAN has been giving back to society wholeheartedly. Since the establishment of the brand, LOTUSMAN has been committed to charity. With a brand culture of "love", after its official entry into the Chinese market, the LOTUSMAN established “LOTUSMAN Charity Fund" immediately with a focus to help poor students attend schools. Every purchase of a brand watch contributes partly funds to the Charity. During the Wenchuan Earthquake and Ya'an Earthquake, LOTUSMAN has taken the initiative to launch charitable donation activities to help people affected by the disaster. 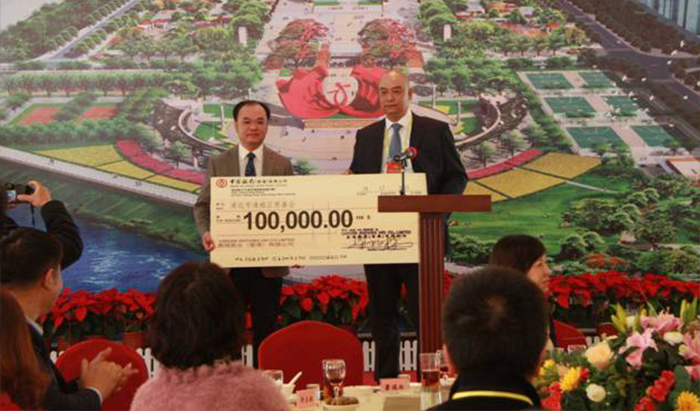 At the same time, LOTUSMAN regularly donates to charity organizations such as Qingyuan Nursing Home, Foundation for the Blind, and Wuhua Poverty Alleviation Foundation.